Comfort Food Burrito: An Adorable Fuzzy Plush to Snurfle and Squeeze! OH MY GOSH HE'S SO CUTE. I got this Squishable for my first day of middle school not too long ago and he is the best thing in the entire universe!! !I named him Tito the Burrito and he is soooo soft and cuddly, I hug him every night ( he is so warm!!! ) almost no regrets except that the sparkles that are supposed to be the aluminum foil wrap ware off. Other than that though, I would reccomend people to buy this squishable now!!! Thx! He is so cute! I love it so much! My boyfriend loves burritos and has been cuddling with it ever since! Bought this one about a few weeks ago. 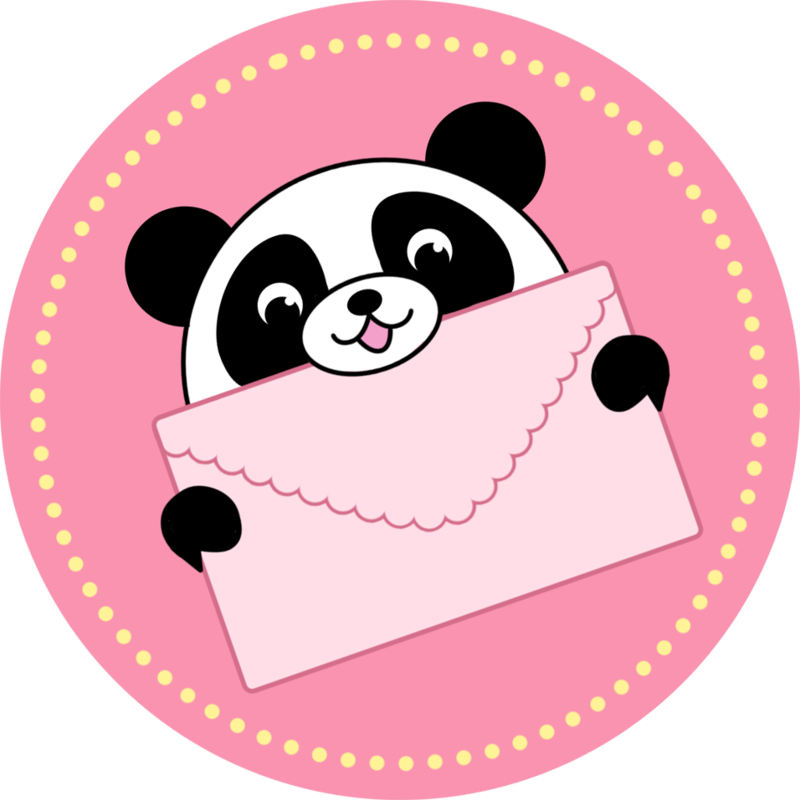 It�s soft and looks just like a burrito. 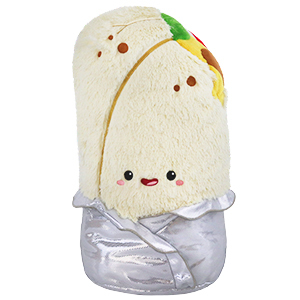 Definitely would recommend this plush to anyone who is a fan of burritos. It is so soft and so squishy.The face is just absolutely adorable the only downside is that the glitter on the bottom rubs off a bit but I think it still deserves a 5 star rating.